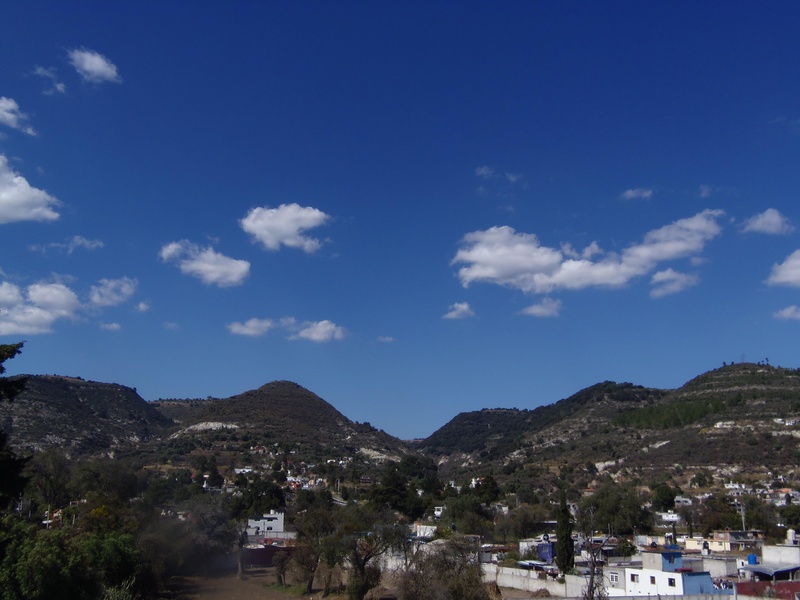 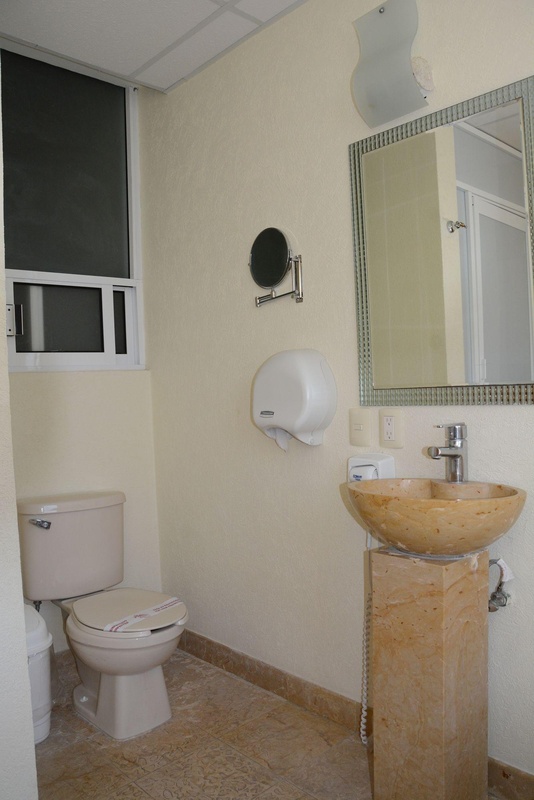 It is strategically located only 5 minutes from the center of Tlaxcala. 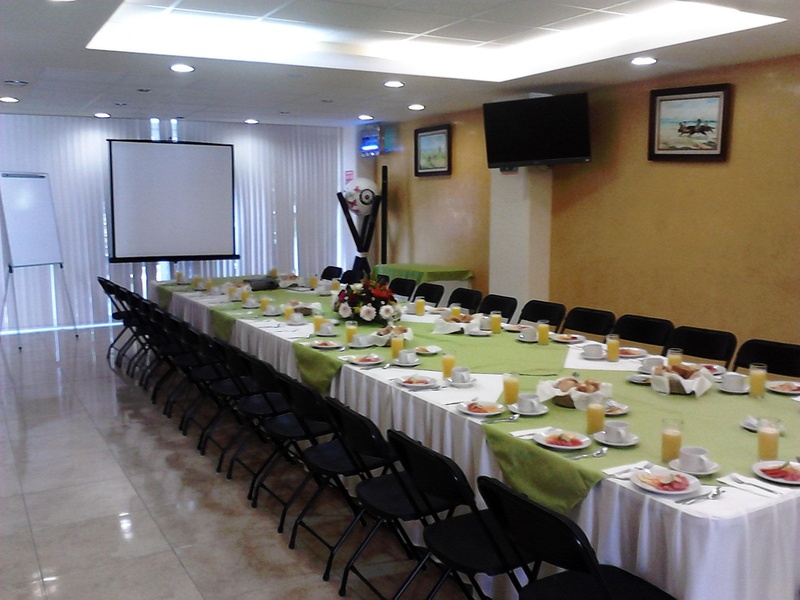 The Hotel is newly created, with the best hotels facilities in the City. 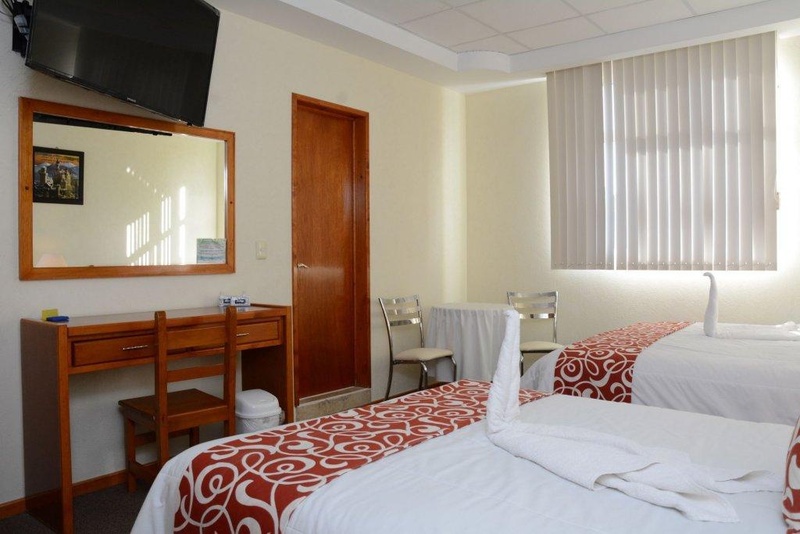 The rooms have a modern style, offer super comfort to suit your needs with affordable rates that guarantee quality service. 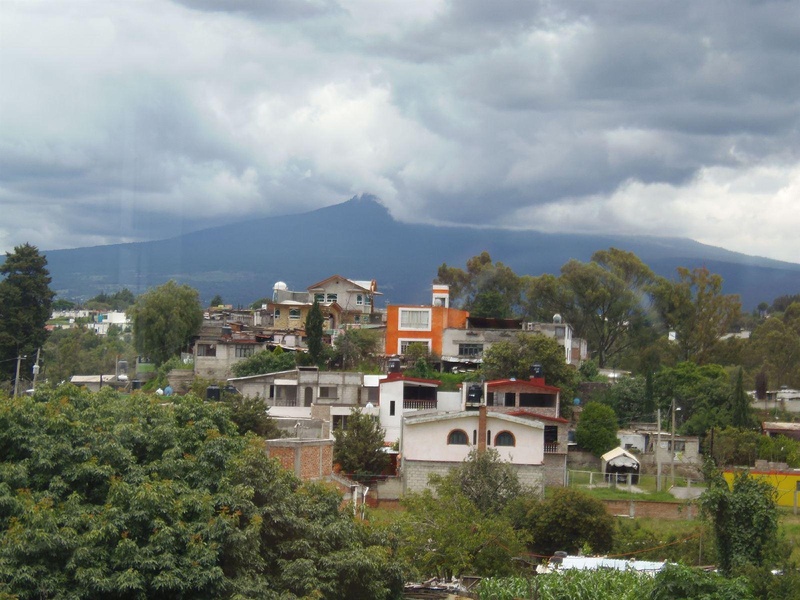 The surrounding area offers an atmosphere of relaxation and comfort, enjoy the different points of interest like: The Basilica of Ocotlan, Malls and Restaurants. 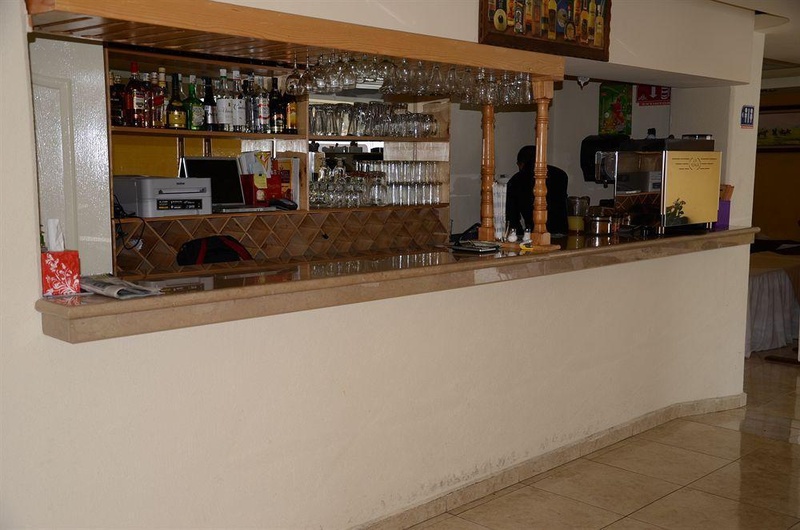 Come and enjoy the best choice of accommodation in Tlaxcala.